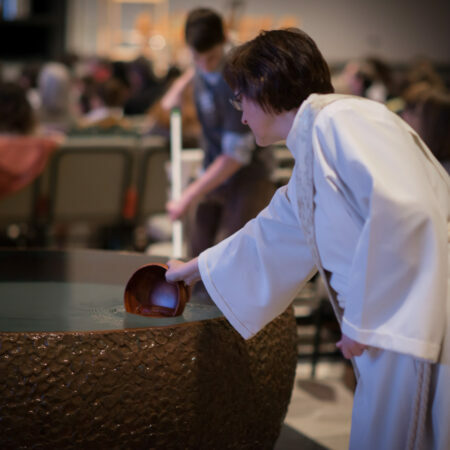 Are you new to Lent, want to know more about it, or want some help figuring out how to enter into it this year? 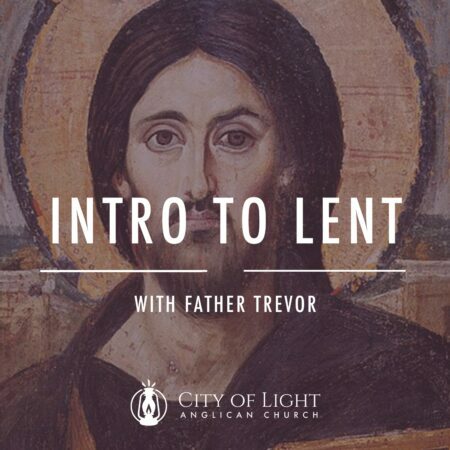 Check out this podcast with Father Trevor as we enter into Lent together this year. 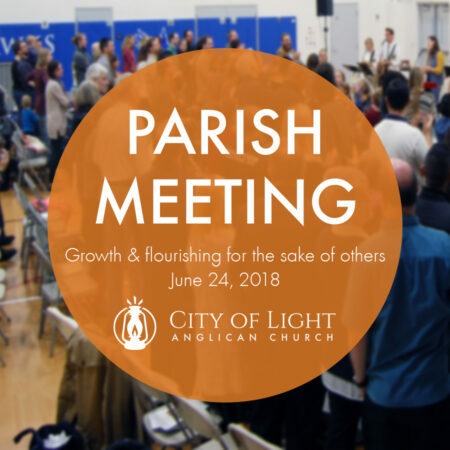 City of Light is looking to hire a part time Parish Administrator. Find the job description below. 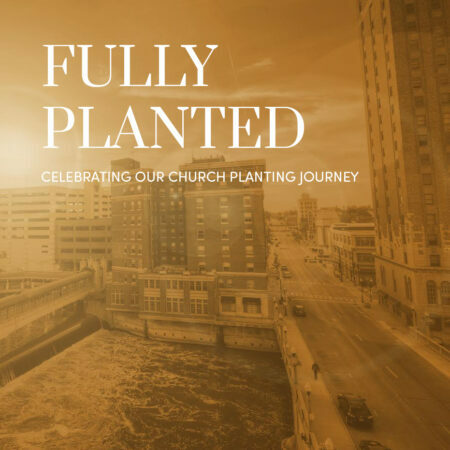 In January, we are celebrating the close of a significant chapter in our church planting story as we become a self-sustaining church! This year we’re asking God to grow and flourish us for the sake of others finding a new day in Jesus. 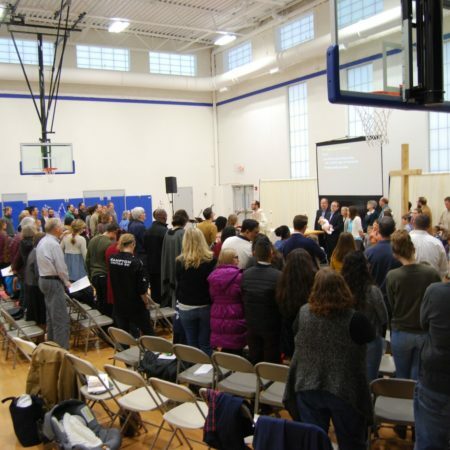 It was a joy to celebrate at the Parish Meeting on June 24 many of the ways God has been answering those prayers and to look forward to ways that he is calling us to continue to pray, party, and partner together.